Games publisher and developer uCool, Inc. has announced its hit free-to-play mobile battle game, Heroes Arena, is coming to iOS devices on April 14, 2017. The Android version, currently available on Google Play, will receive a major game update that will coincide with the iOS version release. 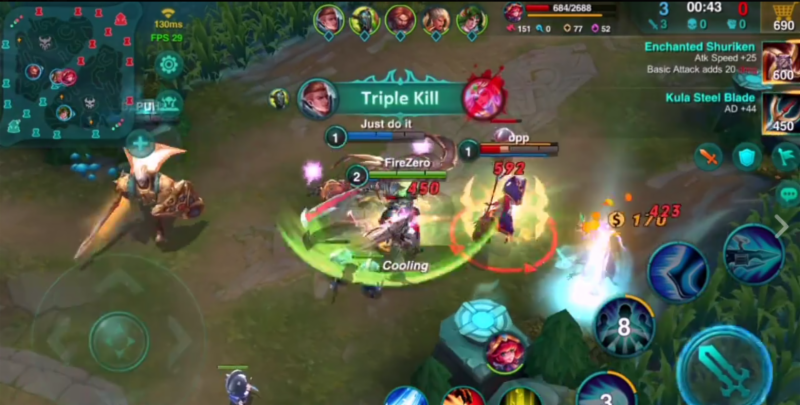 Heroes Arena is the best MOBA for Mobile featuring classic 5v5, 1v1 and 3v3 MOBA-style gameplay modes that has been optimized for mobile, with a focus on a fast and fair eSports experience. Heroes Arena has opened pre-registration with awesome in-game rewards at Heroes Arena Pre-Registration Link. Heroes Arena is a Multiplayer Online Battle Arena (MOBA) game with visually stunning graphics and animations. Players select a favorite legendary hero and traverse beautifully rendered maps battling hordes of enemy player heroes as well as a myriad of unique and special monsters to ascend the ranking charts, achieve glory, and earn awesome prizes. HEROES! Over 20 heroes at launch with six distinct hero classes including Assassin, Mage, Marksman, Support, Tank and Warrior. Each hero possesses five Special Abilities including a Hero Ultimate, as well as three Leader Abilities. 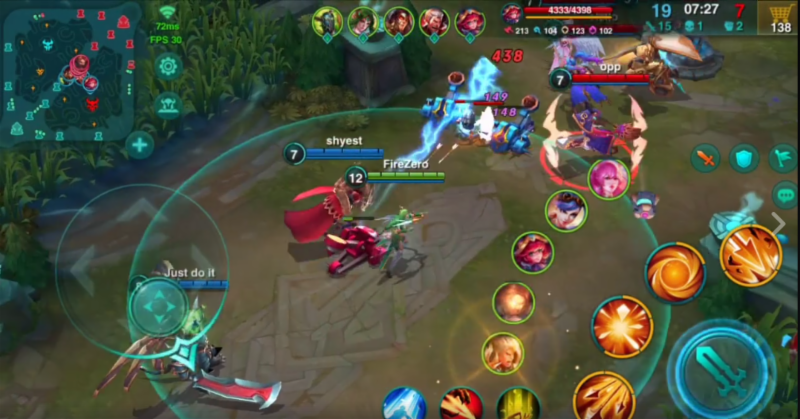 Beautifully rendered graphics, gorgeous animations and amazing voice actors, Heroes Arena delivers AAA MOBA gameplay to Mobile. Alternative skins for heroes, multiple gameplay modes and maps, lightning fast game sessions and low queues for battles. 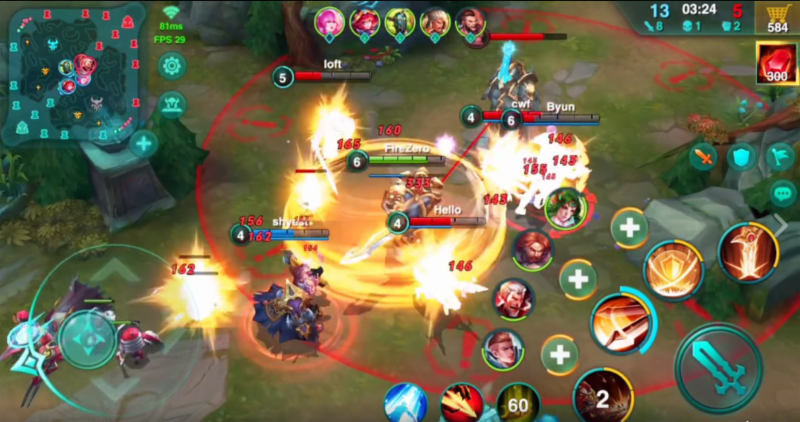 Heroes Arena gives full control to players with battle pre-sets, fast buy in-battle equipment purchases, special player abilities and fully customizable Runes abilities that shifts the competitive advantage while keeping the player immersed in fast, intense combat action. No other mobile MOBA comes close. Built-in tools for streaming and sharing gameplay in HD. Opportunity for pro players to showcase their abilities and all players to compete for awesome prizes. Developed using the powerful Unity 4 engine for a mind-blowing 3D immersive experience within the world of Heroes Charge and optimized to save battery and bandwidth usage. Fully localized in text and audio for 26 languages. uCool’s Fair Play philosophy guarantees that 100% of their game’s content is available to every player regardless of what they spend. Heroes Arena is uCool’s first entry in the mobile eSports category and is free to play, but not pay to win. For information and updates about Heroes Arena, please visit the game’s official Facebook page at Heroes Arena Facebook Page. Founded in 2012, uCool, Inc. is a leading U.S.-based independent video game developer and publisher with several of the world’s most popular free-to-play online strategy games. The studio is most known for its popular mobile game Heroes Charge and its medieval MMORTS series Evony. uCool’s games are played by more than 65 million players worldwide. Please visit www.uCool.com for more information about the company.